Represent your love and unity in style. Created in 14k white gold, this stunning wedding band features an edgy brushed finish with a vibrantly polished center. It’s made with a concave profile and detailed with double milgrain along both edges. 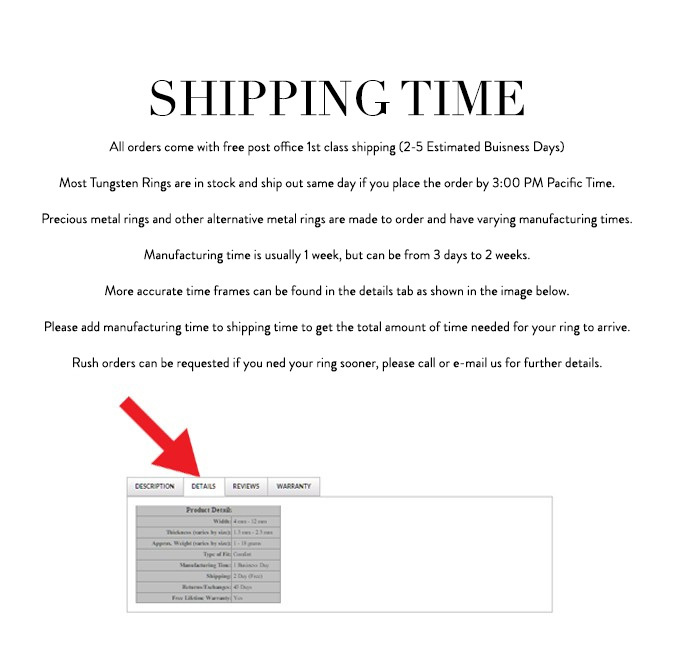 This ring is available in a 6.5mm width and offered in a variety of metals. You may find rings similar to this style in our milgrain wedding bands collection. 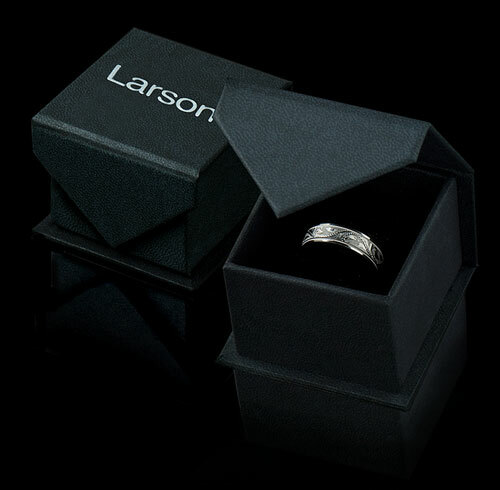 Larson Jewelers is proud to carry an assorted collection of 14k gold wedding bands. Gold is one of the most desired metals on the market and a traditional favorite for wedding jewelry. White gold rings are made with a rhodium coated finish that creates a lustrous shine similar to palladium and platinum. Our wedding bands are available in a variety of styles, widths and finishes, making them an excellent choice for both men and women.